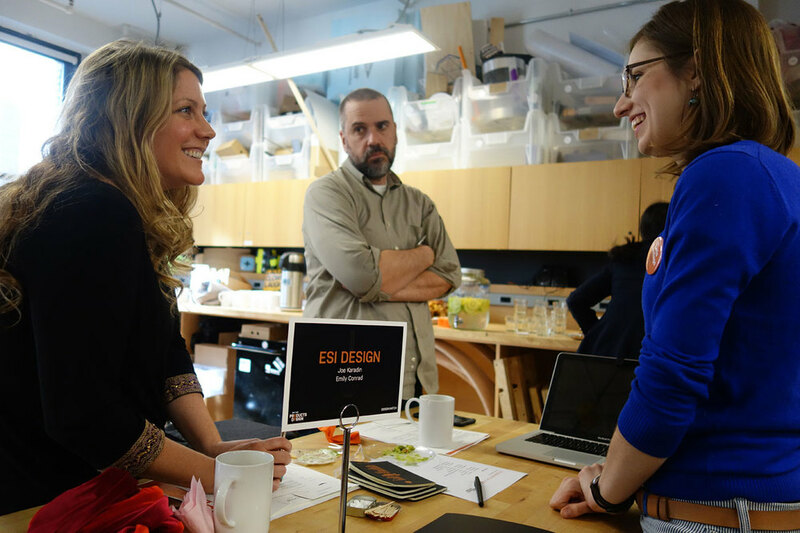 For the second year, The MFA in Products of Design invited leading firms, organizations, VCs, and entrepreneurs to Design:Match—a one-day career event where students meet with industry leaders in pursuit of internships, project work, funding opportunities, and full-time employment. Thanks to the following companies and organizations for attending! : Frog Design, IDEO, IDEO.org, IBM Design,Unicef Innovation, SYPartners, Google Creative Labs, Pentagram, Quirky, Kickstarter, Luminary Labs,ESI Design, Center for an Urban Future, Local Projects, Fahrenheit 212, Verynice, Collins, Verdes,Huge Design, Yeh Ideology, Lippincott, WhatIf, Cord Project, Centers for Disease Control, Etsy,Sunny Bates, RRE Venture Capital, Aruliden, Arup Foresight, PSFK, and FirstMark Capital.